Step Away From the Cake: Thank You!!! 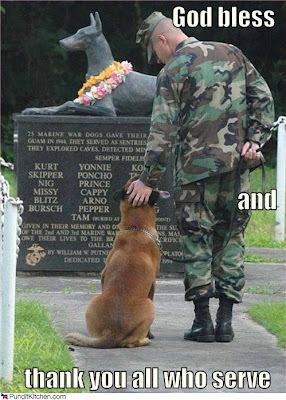 Veterans come in all shapes and sizes!! !